Jeremy is the founder of Immutable Capital, a blockchain consultancy and cryptoasset investment fund. He is also founder of Sesh, unlocking human potential by combining mobile technology with live professional coaching. 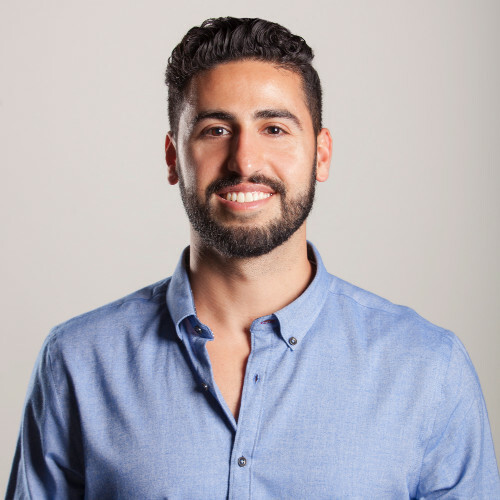 Previously, Jeremy served as co-founder and COO of Revenue.com (formerly VIRURL); a venture-backed advertising technology company that grew to over 150,000 publishers and was acquired by EquityAds for $10MM in 2018. He was also founder and director of Meshnet LA; a 501(c)(3) nonprofit organization developing a decentralized internet infrastructure in Los Angeles, which grew to 100+ active members and 5 corporate and non-profit partnerships under his leadership. Jeremy has been actively researching, studying, and investing in cryptocurrencies since 2013. He consults individuals and companies on crypto, mentors founders of early-stage tech startups, and gives talks on topics including entrepreneurship, personal development, and blockchain technology. Jeremy is passionate about human transformation, decentralized technologies, and community empowerment. In addition to English, he speaks Portuguese, Spanish, Hebrew, and Farsi.